[ scroll down for English] 《乡村音乐》 音乐有更深层的意义么？从美国的南部某些地区音乐的萌芽到现代的数万亿美元的国际化音乐公司，去发现流行音乐和摇滚音乐的流行轨迹和源头吧！来参加这周的英语俱乐部吧，听一些乡村音乐小段儿，分析歌词并且学习音乐的深层意义。 讲座与讨论 时间：1月13号，周四晚7：00-9：00 地点：天井.越洋，石雀胡同10号，5号线北新桥C口出往左400米。 费用：75元/次，250元/月（4次）学生价：60元/次，200元/月（4次） 报名或咨询：请联系workshop@cultureyard.net或致电010-84044166. 注意：由于场地有限，每次限12人。 « Country Music » Is there a deeper meaning to music? Discover the source of all pop and rock music from it’s humble beginings in america’s south, to the modern multi-billion dollar international industry it is today. Come to this weeks workshop, hear samples of country hits, analyze song lyrics and learn the deeper meaning of music lecture and discussion When? Jan 13th, Thursday evening, 19-21 Where? 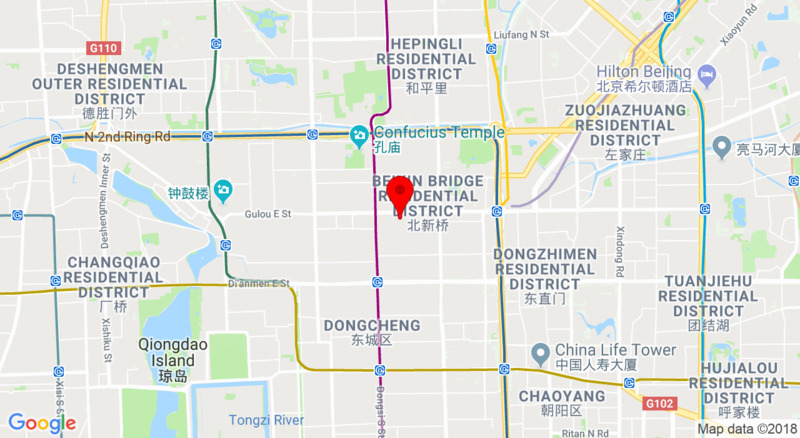 at Culture Yard, Shique hutong n.10 – line 5 Beixinqiao exit C, walk left for 400 m. How much? 75 RMB per workshop. 250 RMB per month (4 workshops) For students 60/workshop 200/month. Reservation? reservation required, only 12 seats available please contact workshop@cultureyard.net or (86) 01084044166.